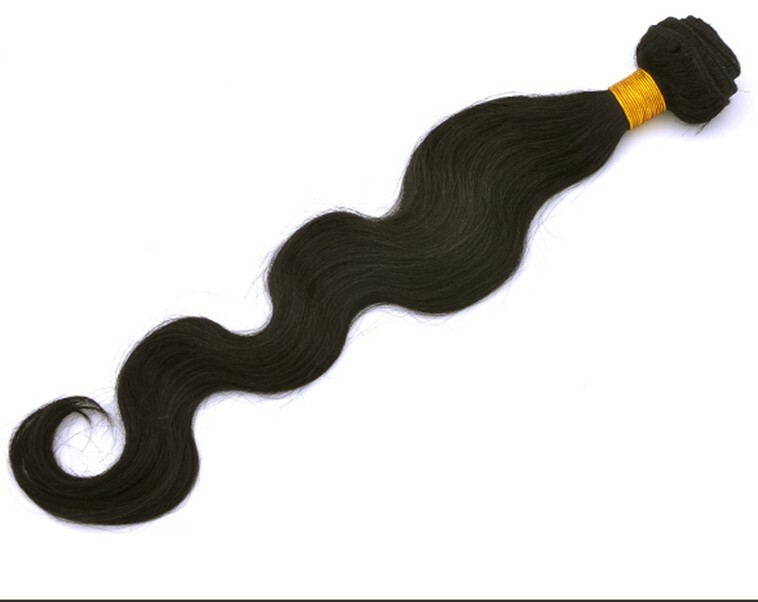 Bring in a whole new look with a simple addition of Virgin Indian Hair Extensions. They are not only 100% natural, but also have an inherent shine and bounce as they have never been subjected to a chemical treatment. Use them as you like and transform your look each day. Every one of us likes to experiment with new and the latest looks. Who wants to carry the same old straight hair office look to a party? Enjoy the latest trend of wavy hair and glam up the party outfit. 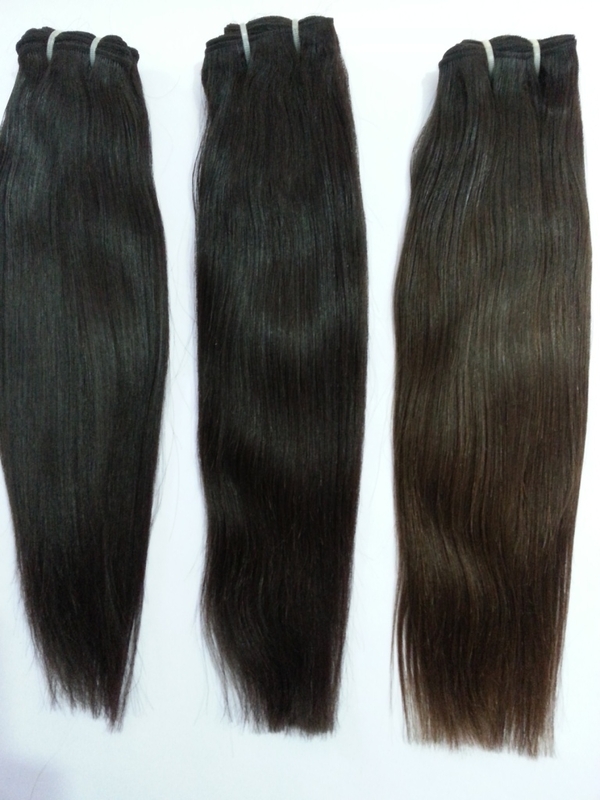 The new Wavy Virgin Hair Extensions are all natural human hair that can be added to your scalp to give you a new and interesting look. They are easily washable and style able. Curly hair is the latest talk of the town. All women like to curl their hair and enjoy the different appearance. 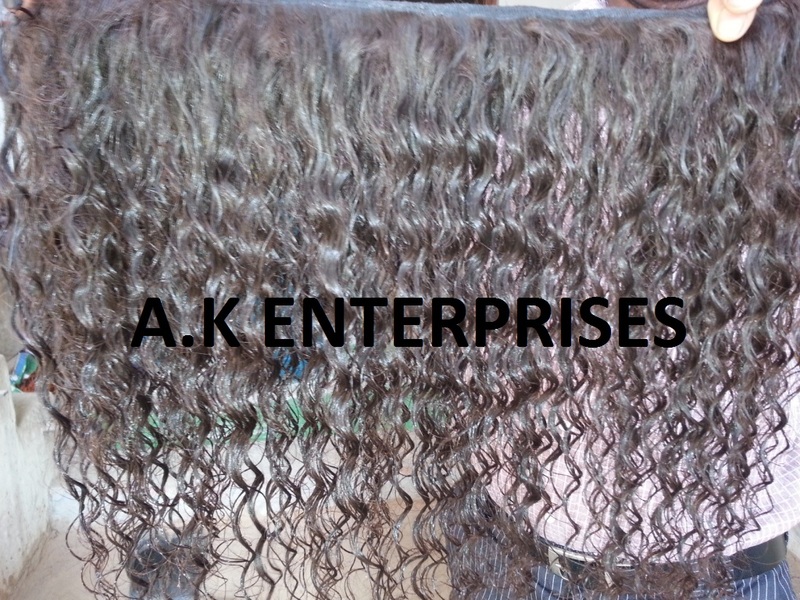 Curly Virgin Hair Extensions will give you just that and more. You can simply add these locks of natural hair to your scalp and enjoy the change in look instantly. They are as good as natural hair and can be washed and fashioned as per your own choice. 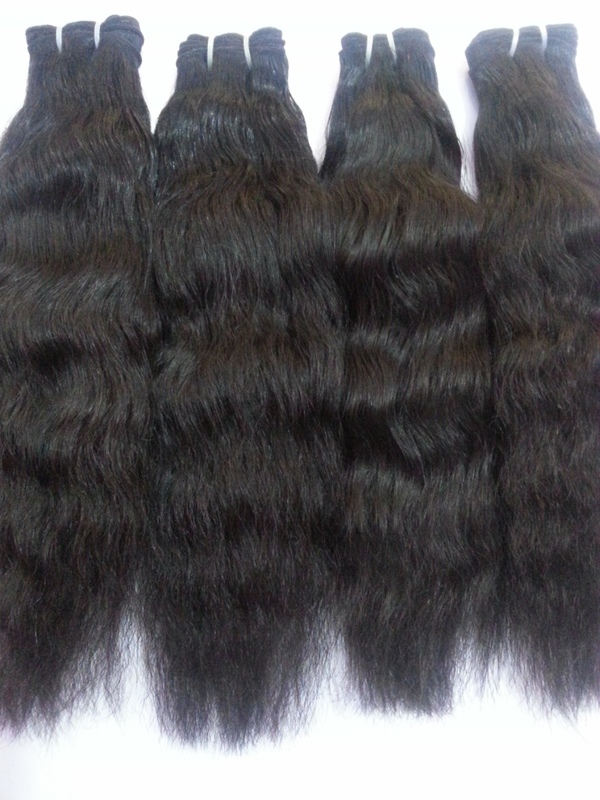 Available in different lengths and styles, Body Wave Virgin Hair Extensions are made of 100% natural virgin Indian hair. With these extensions, you get a freedom of choice. Curl, straight, crimp, wave and many more styles can be played around with.